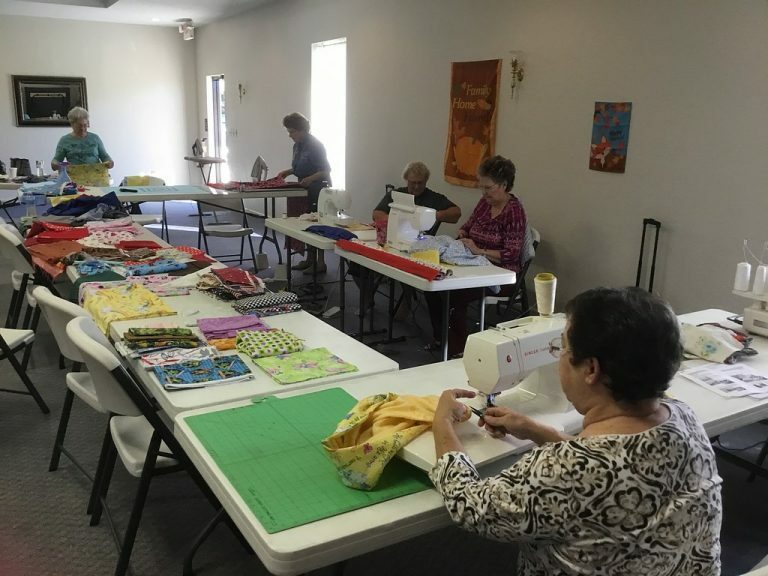 Our Ladies’ Ministry supports the greater mission of Evangel Church of God by providing financial, material and emotional support to various charities and Christian organizations, to nurture a personal relationship with our Lord, Jesus Christ. Membership is open to all women who attend our church; there are no membership requirements. 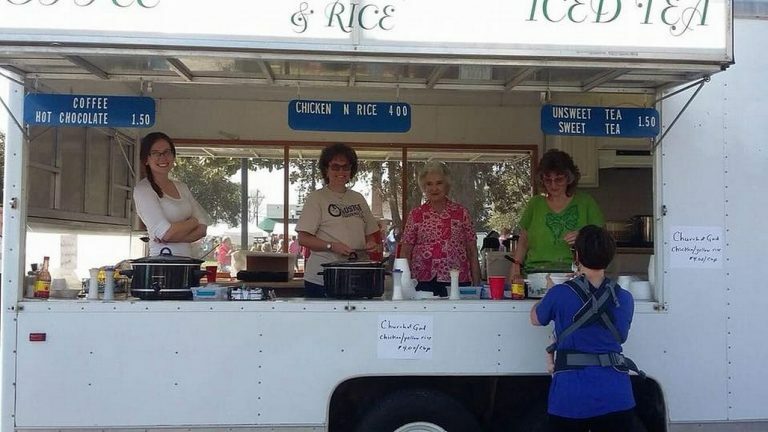 Our major fund raiser each year is selling chicken and yellow rice at the Olustee Festival in Lake City. We also conduct semi-annual yard sales to provide funding for VBS and Fall Festival for youth.